After covering 202 mares in the 2017 season, Reward For Effort’s popularity has also been recognised in the sales ring at the Inglis Melbourne Premier Yearling Sale. In Book 1 of this sale, yearlings by Reward For Effort average over $84,000, bred from an $11k Service Fee. The highest priced lot was Lot 462, the colt out of Kobe Queen (Fusaichi Pegasus) offered by Willaroon Thoroughbreds. Luke Oliver purchased the colt for $110k and also trains the unraced full sister. Lot 530, the colt out of Montana Hilton also made three figures, selling for $100,000 to Price Bloodstock. 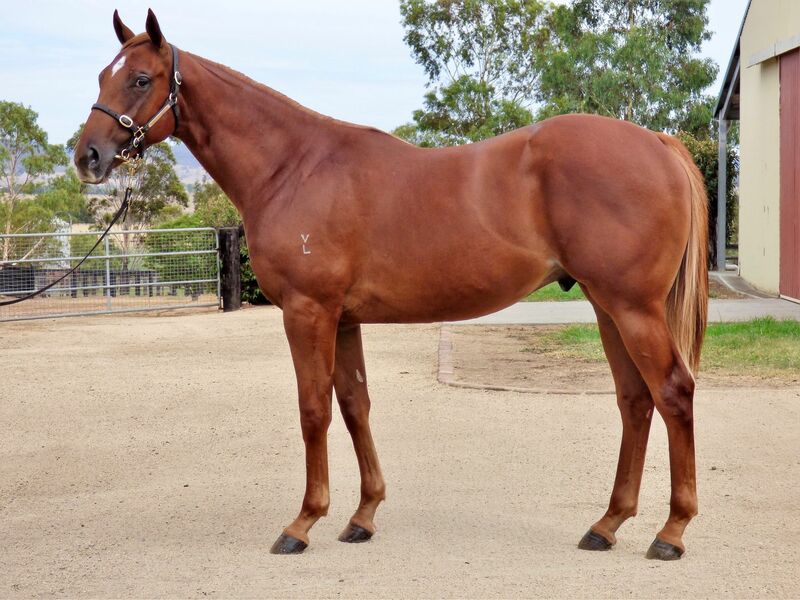 Lot 166 sold for $90k to Singapore trainer Ricardo Le Grange from Daisy Hill’s draft. Lot 621 sold for $82k to John Foote from Chatswood’s Book 2 draft. Lot 256 sold for $80k to John Foote from Kristenvale Stables Draft. Lot 198 sold for $75k to Price Bloodstock from Supreme’s Draft. Lot 753 sold for $65k to WA Trainer Neville Parnham from Bucklee Farm’s Book 2 Draft. 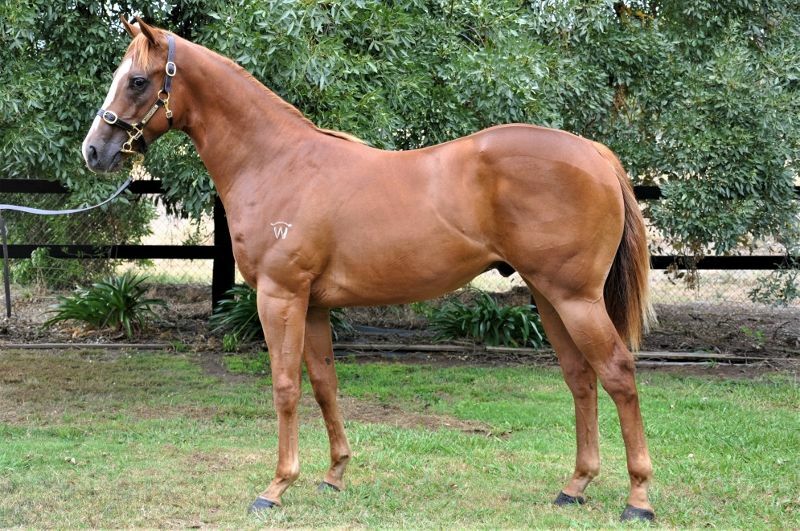 Lot 620 sold for $50k to Domain Thoroughbreds from Chatswood’s Book 2 Draft.